Having our first pickup truck to review, we had nothing to compare it to. Now, we know there’s very little to compare to it! Setting the bar high, Englewood Ford got us into the F250 and it was a blast. With a large 6.2L V8 engine pushing out 385 horsepower, we were certain that you could get the truck moving, but moving as fast as it did surprised us. With a 0-60 time of just over 7 seconds for a more than 6,000lb. truck, we were impressed. 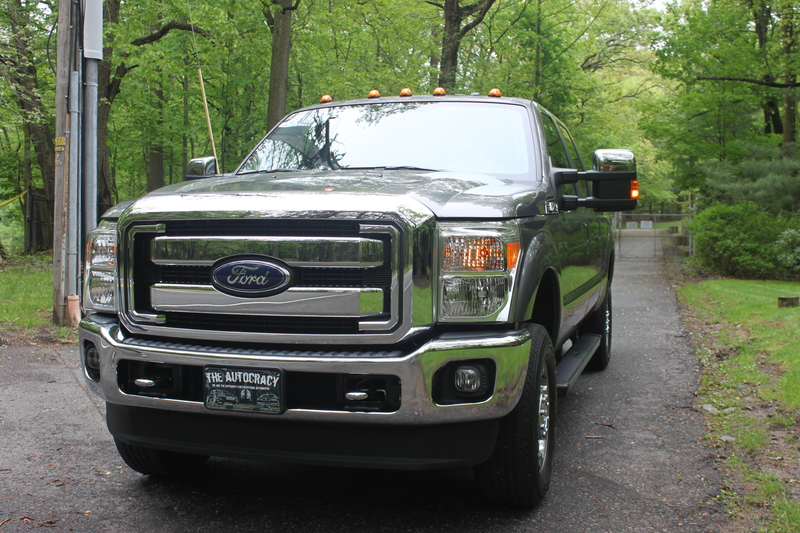 While driving the F250, we noticed it had a very smooth, comfortable and enjoyable ride. When making turns or turning around, the large turning radius helped greatly and the reverse sensors definitely came in handy when backing up! With power extending mirrors and 405 lb-ft. of torque, you’re in great hands with towing a trailer. Additional options included a power sliding rear window, roof clearance lights and AM/FM/CD/MP3 player with USB compatibility. The only drawbacks we found with the F250 was that it was a little dated on the interior and it hadn’t come with the optional leather seats which would have been nice in a $46,000 truck, but other than that, it was very pleasant to drive and highly recommended! Pros: Drove very smoothly for such a large vehicle; great turning radius, acceleration for a 3-ton vehicle was phenomenal, great amount of features for towing and 4WD, good looks! Cons: Interior was dated; for almost $50grand, I want leather seats! We’d like to thank Steve at Englewood Ford for getting us into the F250. 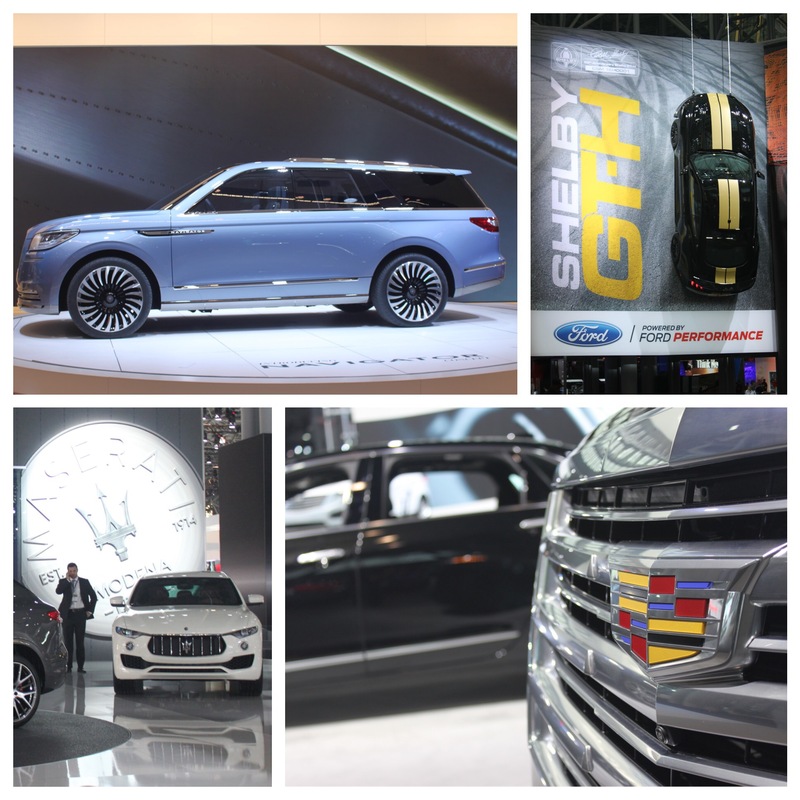 For all of your Ford needs, go check out Englewood Ford in Englewood, NJ and online at http://englewoodford.com/. Make sure you tell him Greg and Dave sent you!